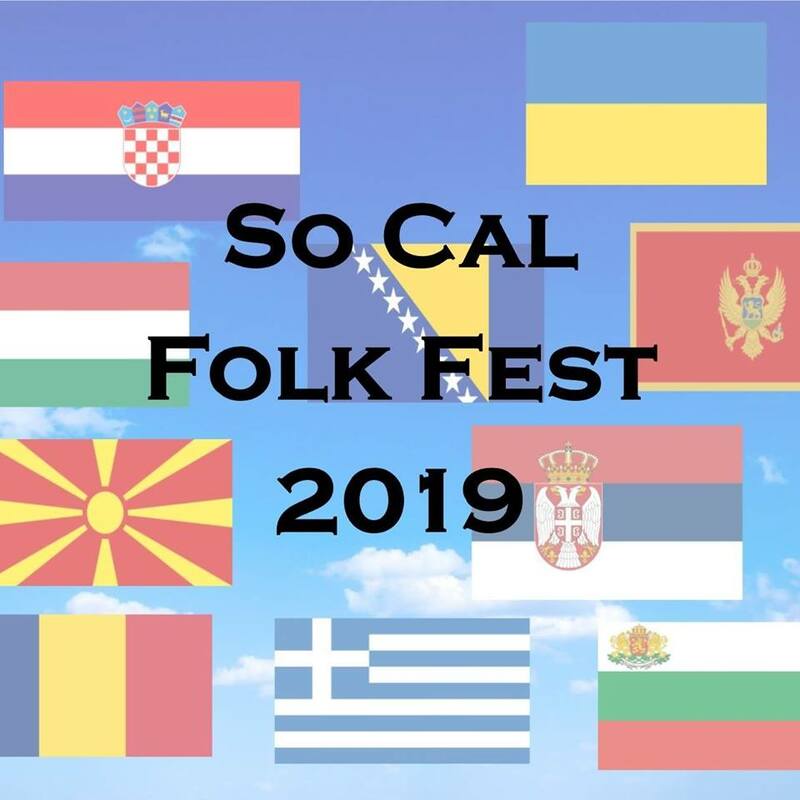 All our friends traveling to and based in Los Angeles, CA: you are invited to the “Balkan culture at So Cal Folk Fest Heritage Celebration” on May 5, at the Ukrainian Cultural Center on 4315 Melrose Ave, Los Angeles, CA 90029. Live music performances, cultural dance exhibitions and folk dancing, bringing cultures and communities together. Enjoy this multi-cultural event!